There’s a subtlety in utility for the Youngstown State Penguin Baseball Team this year. For instance, Sophomore Jeff Wehler played in 53 games in 2018- none as an outfielder. In 2019, the utility specialist has the majority of his starts in left field and has a handful of web gems already under his belt. 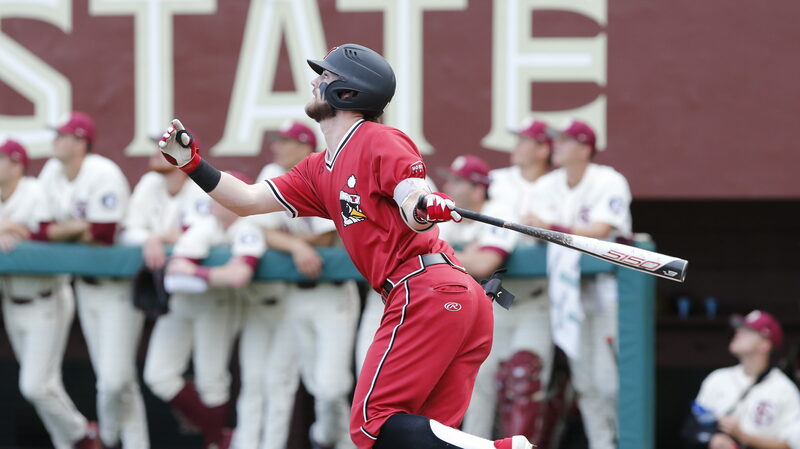 The stellar sophomore’s standout play to this point this season is his two-run home run against Florida State in Game 3 of the series. YSN General Manager Steve Leslie caught up with the Super Utility Man for this week’s YSU Baseball Player Profile- THE KILLER WEHL.